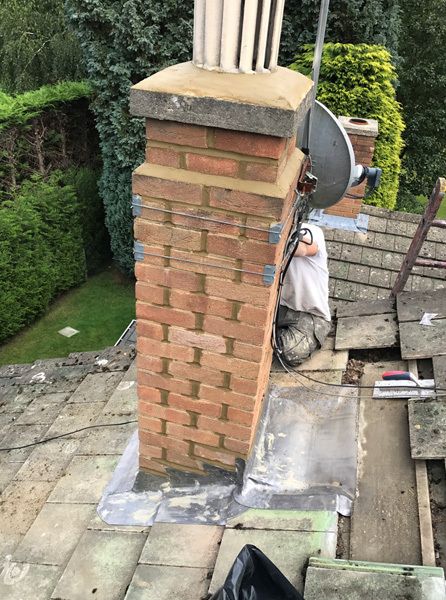 If you think there may be a problem with your chimney, don’t delay, get it inspected as soon as possible as chimneys can create significant problems if left to deteriorate. Brickwork, mortar and lead flashing can decay over time with weathering and if the mortar fails to provide sufficient support the structure can become unstable. Lead is one of the oldest and most durable roofing materials available on the market today. It will last longer and age more beautifully than any of its synthetically produced substitutes provided that it is installed correctly. Lead sheet should be carefully worked or lead welded. 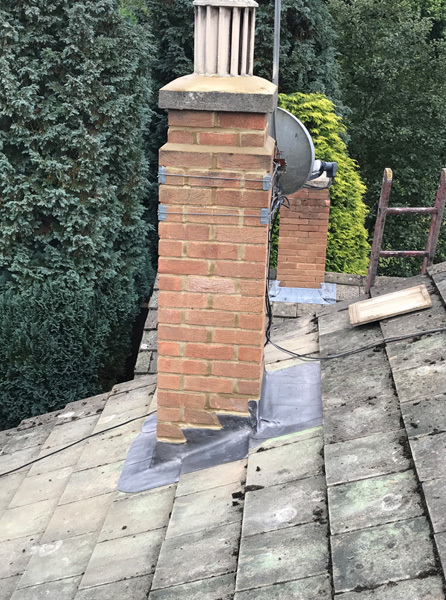 At Runnymede Roofing you can rest assured that we have the expertise, experience and proper tools and equipment to do any leadwork repair. No matter how big or small you think your roof repair is, you need the repair fixing before the bad weather comes and creates even bigger problems for your property. If left untreated, water will find its way through to the roof timbers and a small problem now could be a much problem later on. 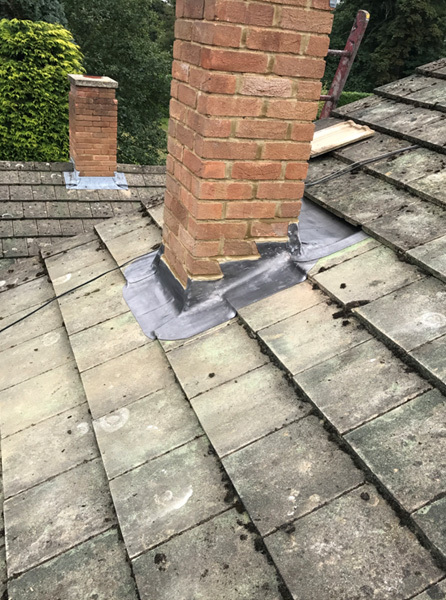 We do not use subcontractors, we have our own dedicated team who will handle your roof repair from initial site visit through to completion so you can rest assured your home or business will be respected and handled professionally and efficiently every time. Call in the experience, expertise and knowledge of our team at Runnymede Roofing. Call us on 020 8528 3550 or Surrey 01932 690 922, a member of our friendly team will be happy to take your enquiry.